(WILX-News10) St. Johns, Michigan--The Michigan Strategic Fund board has approved a $510 million private investment in Michigan's dairy industry. The decision to approve two separate projects was made during a special board meeting Thursday morning in Lansing. A $425 million world-class dairy processing facility will be built at 1600 Technical Drive in Saint Johns. “The City of St. Johns has strived for years to create a business-friendly atmosphere and specifically created the Business Park to showcase all that St. Johns has to offer,” said St. Johns Mayor Dana Beaman. 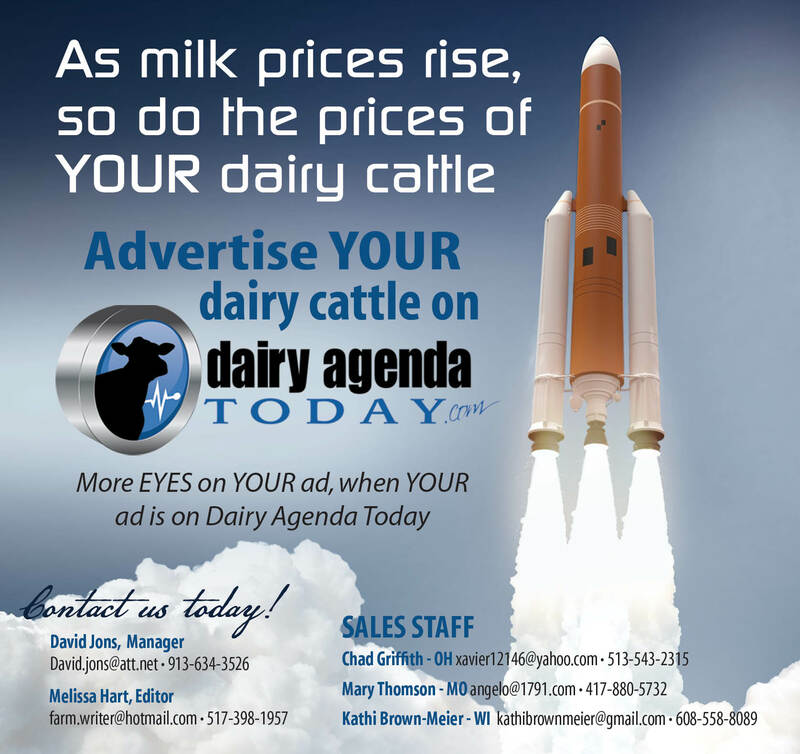 The 146-acre facility is expected to improve the current oversupply of milk and reduce shipping costs for Michigan dairy farmers. In 2017, Michigan milk producers lost more than $164 million. Up to 259 jobs will be created and more than eight million pounds of milk per day will be produced. “Once again, Michigan’s national reputation as the best place to grow jobs is bringing new investments to our thriving agriculture sector,” Gov. Rick Snyder said. “Michigan’s dairy industry is an essential economic driver in our state, and this new investment elevates and expands our potential to rise even higher while bringing new jobs and opportunities to this region." Companies Glanbia, Select Milk Producers and Dairy Farmers of America are making the investment in the facility. “I thank Glanbia, Select Milk Producers, Dairy Farmers of America and Proliant for choosing to invest in Michigan and look forward to watching our state’s dairy industry continue to grow and thrive long into the future,” Snyder said. Construction is expected to begin in September and be completed by December 2020. Proliant Diary will also invest $85 million in an adjoining facility that will manufacture whey per, adding another 30 to 38 jobs to the area. The project will make Mid-Michigan home to one of the two largest dairy processing facilities in North America and the largest milk permeate facility in the world.